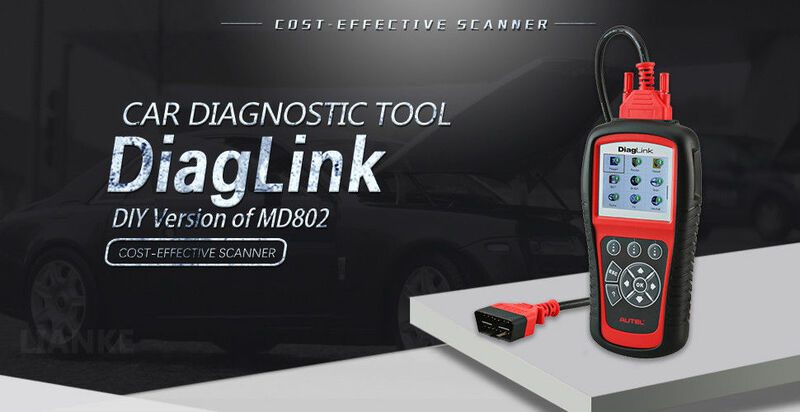 Cheap Code Readers & Scan Tools, Buy Directly from China Suppliers:AUTEL Diaglink OBD2 Scanner All System EOBD Code Reader Engine Transmission Automotive ABS SRS CAN Diagnostic Tool DIY of Md802nEnjoy ✓Free Shipping Worldwide! ✓Limited Time Sale ✓Easy Return. 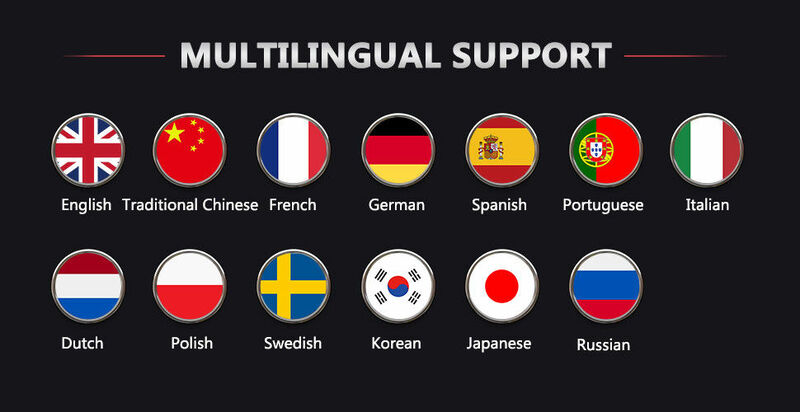 Regular customers /Dropshipping order will enjoy the extra discount . 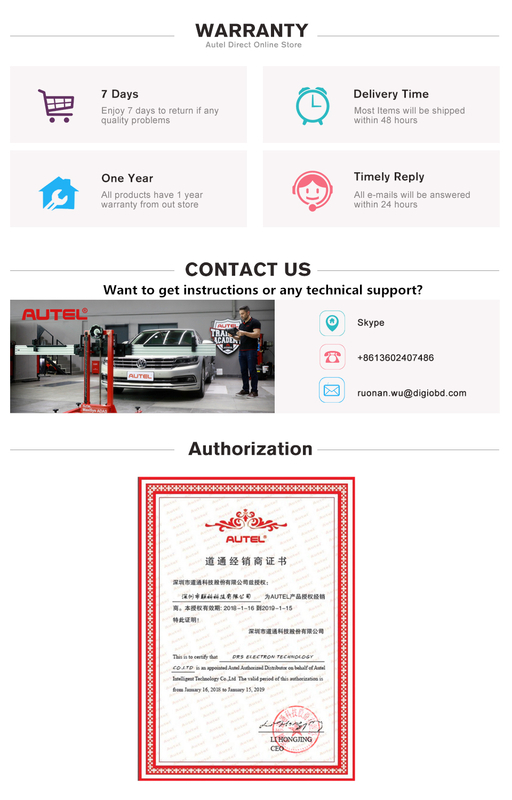 Autel, as one of the world’s leading manufacturers in the automotive aftermarket, dedicates itself to developing professional diagnostic tools and translating global clients'needs into superior cost-effective and innovative products with strong R& D and production capabilities. Autel Diaglink is a cost-effective DIY Version of MD802 for Amateurs and small Workshops with an extensive coverage of all electronic systems of models compliant with OBDII/EOBD and CAN, including EPB maintenance and Oil service. This compact handheld device enables users to accurately diagnose complex problems with precise results. 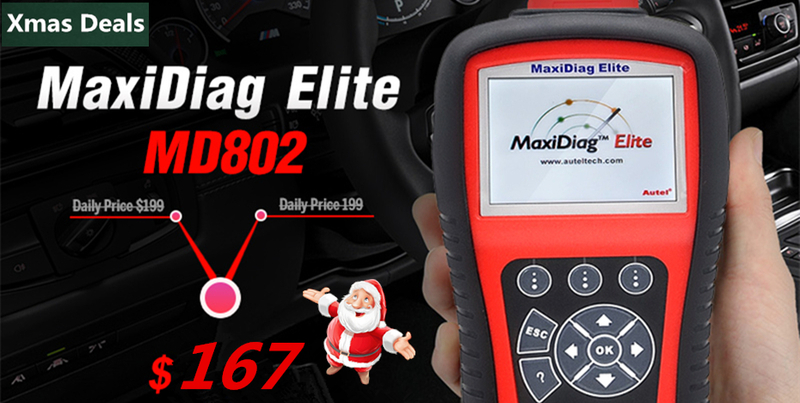 Autel Diaglink is a top-ranking full system diagnostic scanner specially designed for DIYers, featuring all OBDII/EOBD functions, full system diagnosis, and the two most convenient capabilities: EPB maintenance & Oil service, providing super helpful assistance for a technician to diagnose the trouble fast and accurately. 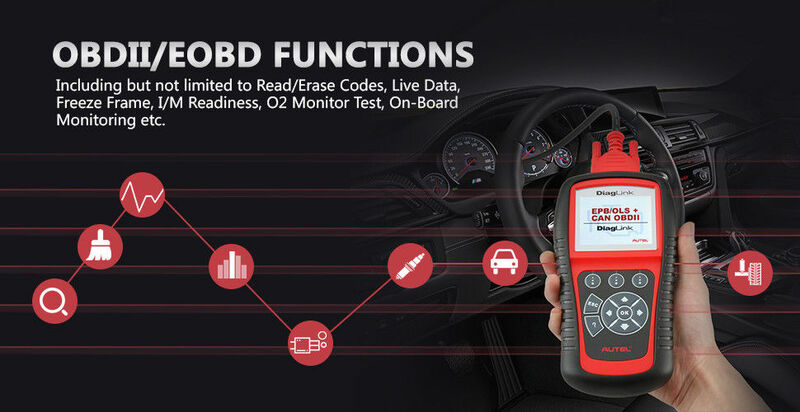 OBDII/EOBD functions: Including but not limited to Read/Erase Codes, Live Data, Freeze Frame, I/M Readiness, O2 Monitor Test, On-Board Monitoring etc. 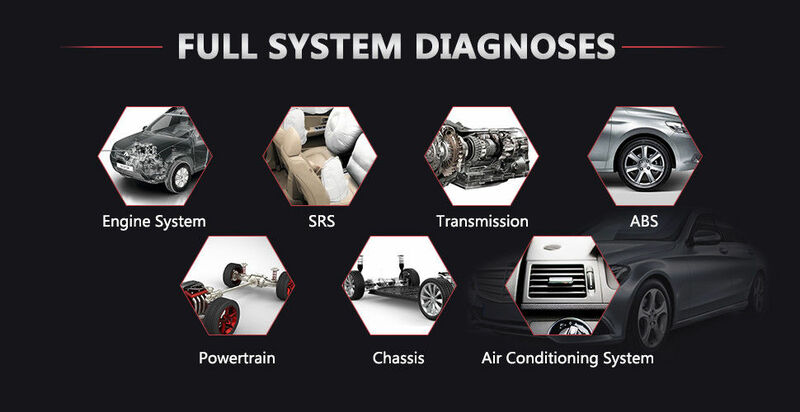 Full system diagnosis: Not only goes beyond four commonly used systems (ABS, SRS, Engine, Transmission), the scan tool also supports body, Chassis, Powertrain etc. 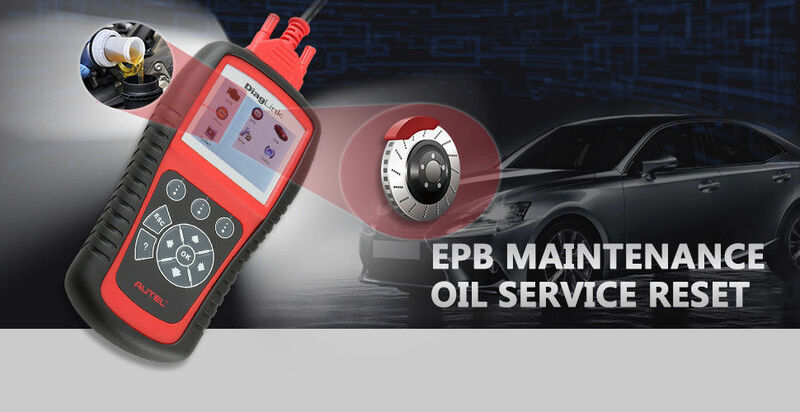 EPB maintenance: Reads and clears Electronic Parking Brake (EPB) trouble codes and turns off the ECU and brake warning light. 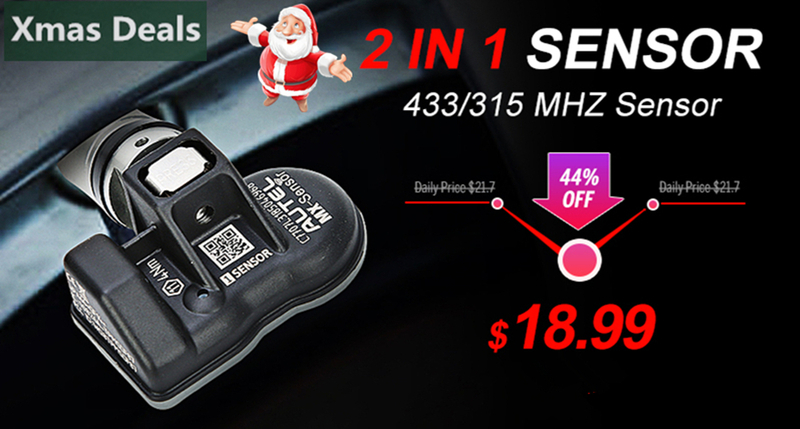 If the brake pad wears the brake pad sense line, the brake pad sense line will send a signal sense line to the on-board computer to replace the brake pad. 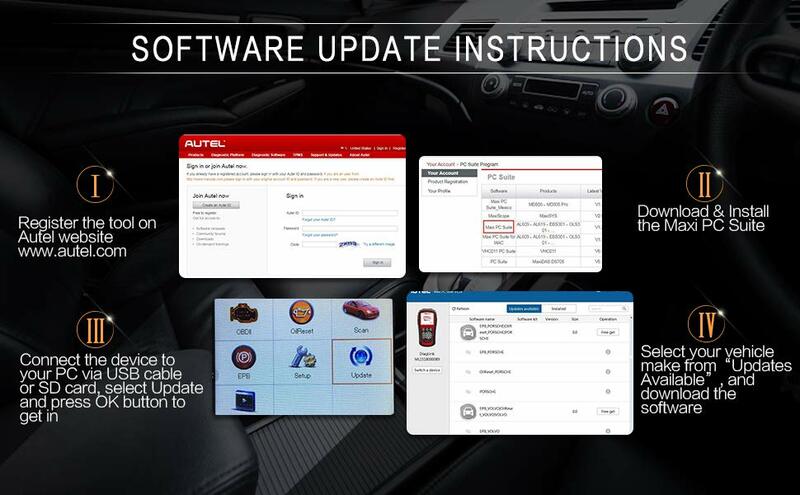 After replacing the brake pad, you need to reset the brake pad to clear the car alarms. Oil service reset: This function allows you to perform reset for the Engine Oil Life system, which calculates an optimal oil life change interval depend on the vehicle driving conditions and climate, and to turn off the warning light. The Oil Life Reminder must be reset every time the oil is changed, so the system can calculate when the next oil change is required. 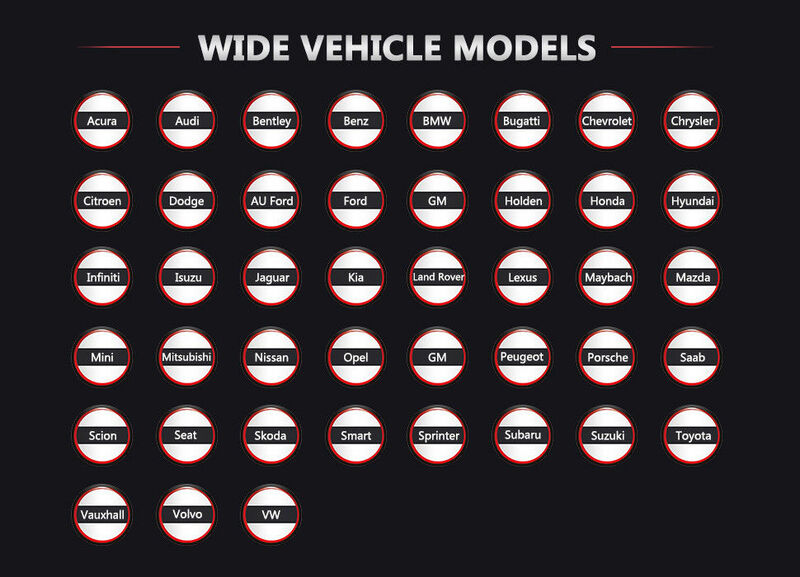 Acura, Audi, Bentley, Benz, BMW, Bugatti, Chevrolet, Chrysler, Citroen, Dodge, AU Ford, EU Ford, Ford, GM, Holden, Honda, Hyundai, Infiniti, Isuzu, Jaguar, Kia, Land Rover, Lexus, Maybach, Mazda, Mini, Mitsubishi, Nissan, Opel, Peugeot, Porsche, Saab, Scion, Seat, Skoda, Smart, Sprinter, Subaru, Suzuki, Toyota, Vauxhall, Volvo, VW. 2. 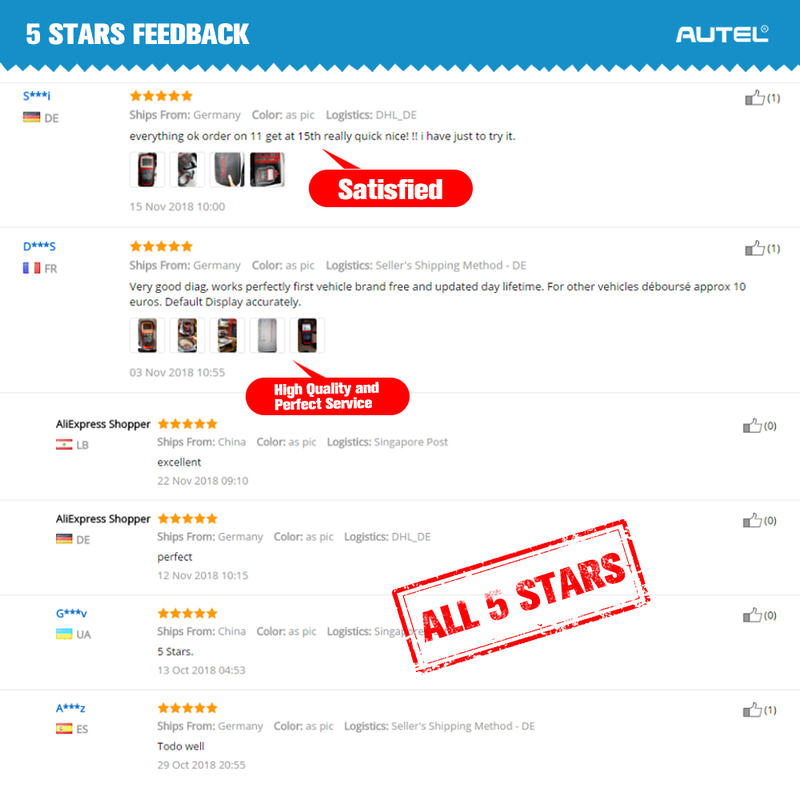 One Autel ID is suitable for registering different Autel products.